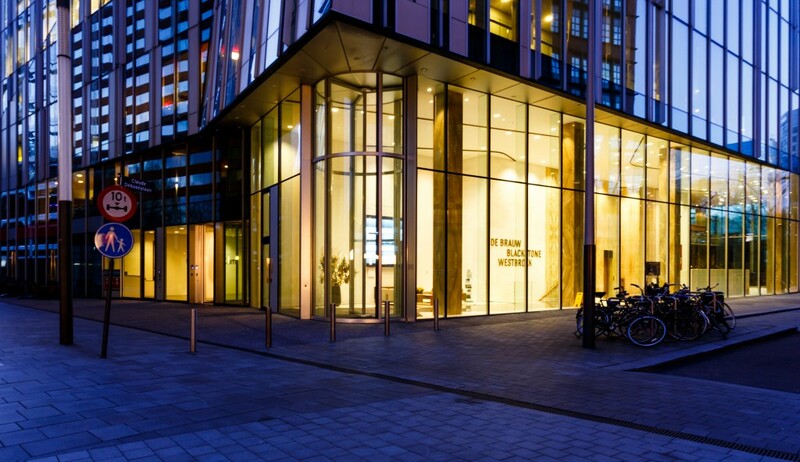 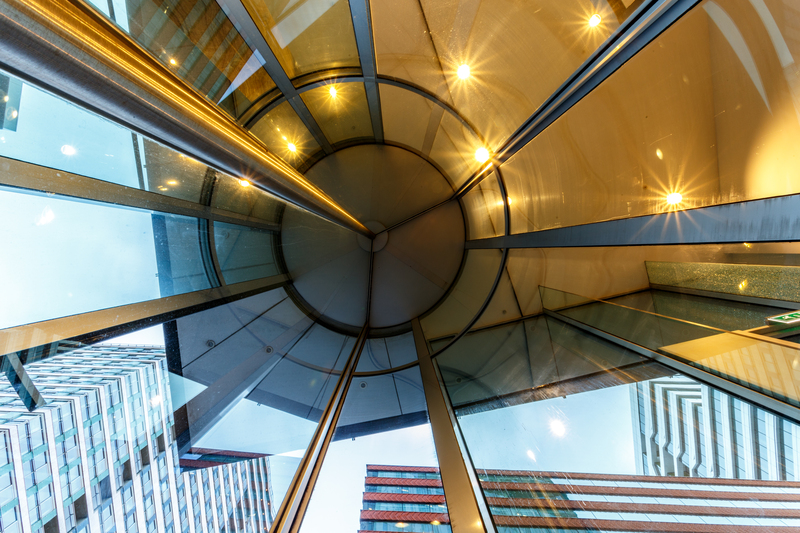 In an assignment for Van Egeraat Architects, Bauporte developed the tallest revolving door in the world for the stately building The Rock in Amsterdam. 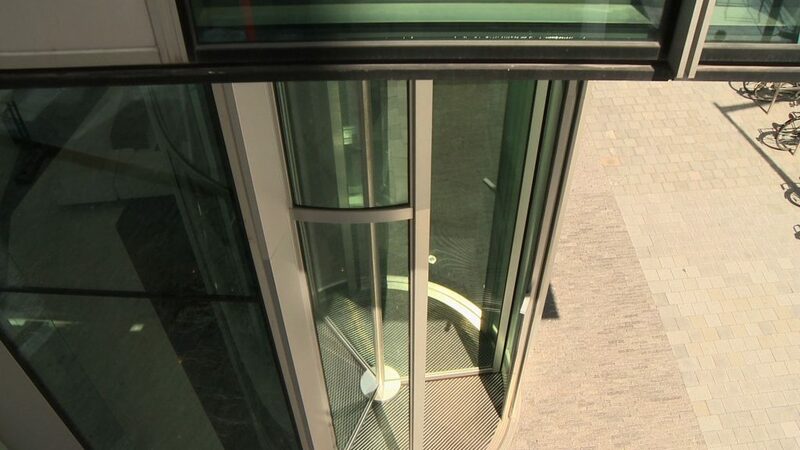 The revolving doors are a whopping 7100mm high and are made entirely of glass. 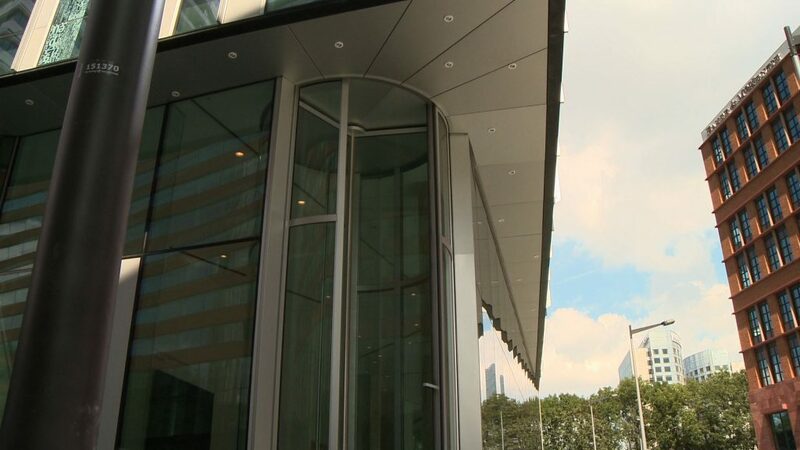 In addition, the building is safely closed off by the fully automatic, curved night-time doors. These night-time doors are also 7100mm high, can slide in front of the entrance and close automatically. The draft-free entrance is heated by heaters installed in the floor. 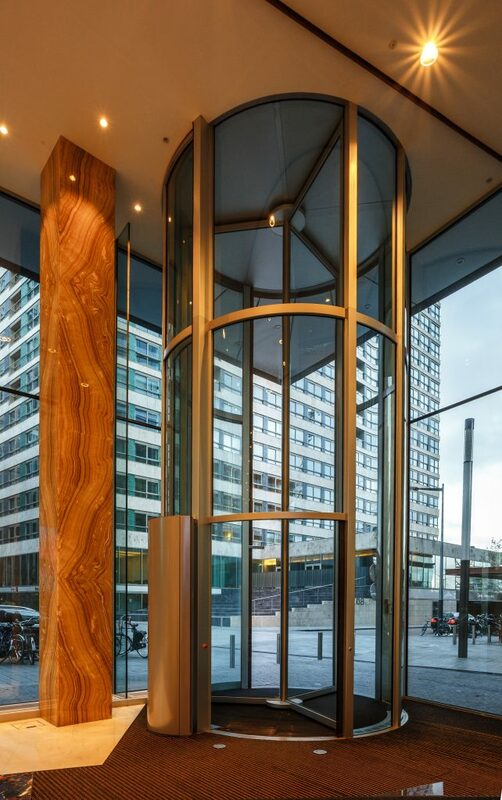 Tallest revolving door in the world with a unique Bauporte design.